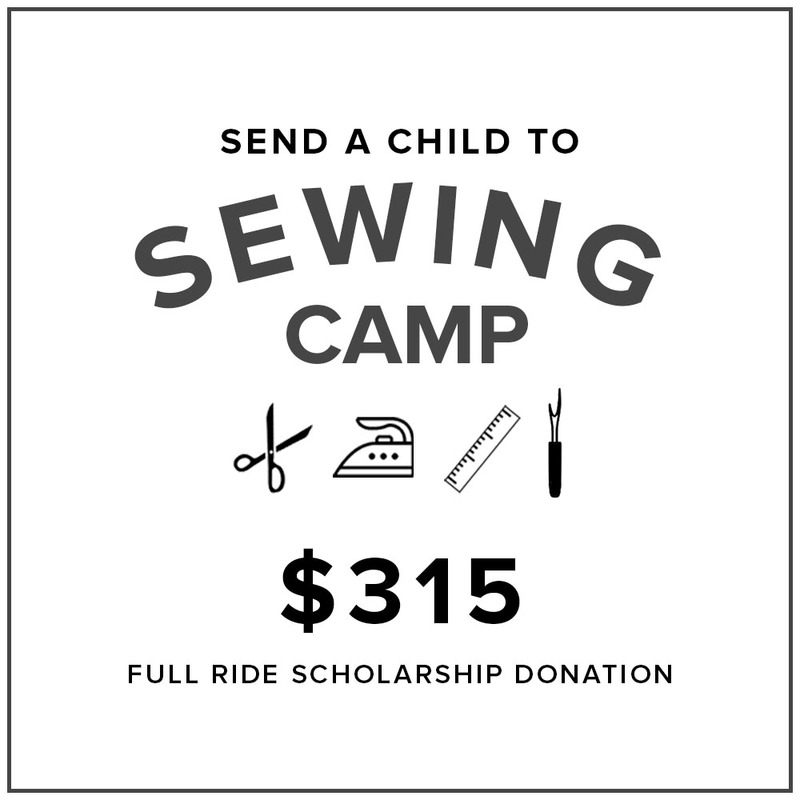 Partial and full kids camp scholarships are available. 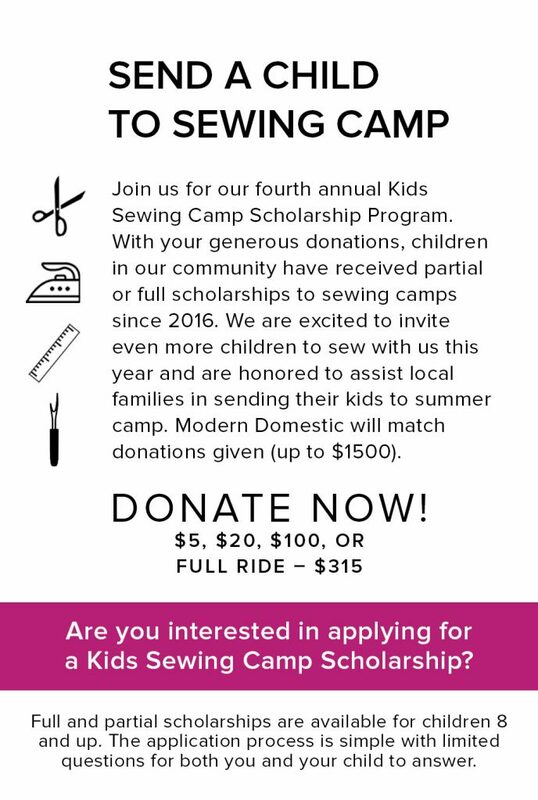 Application closes May 10, 2019. 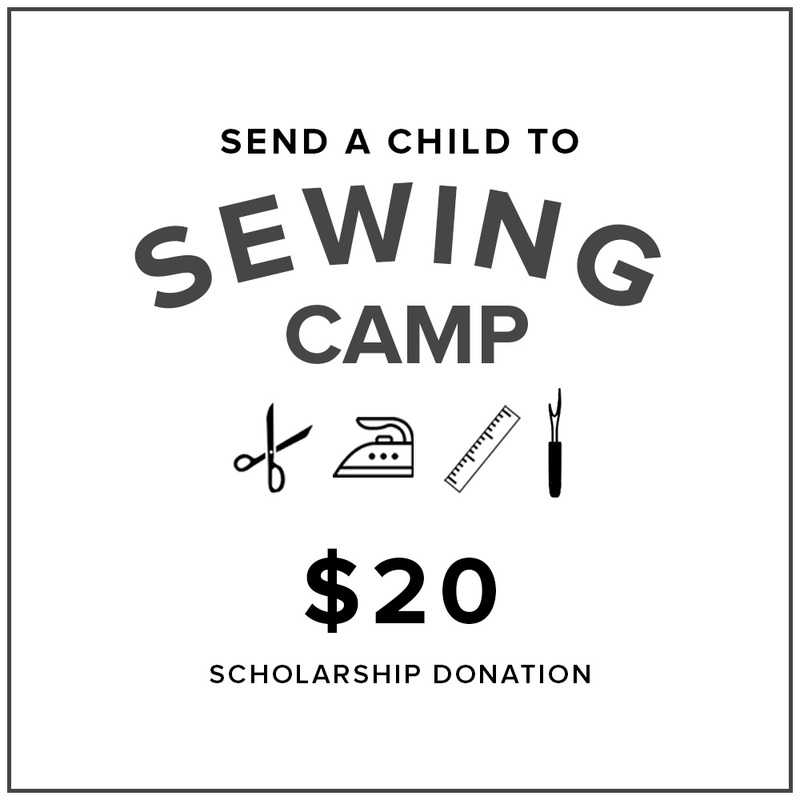 Our knowledgeable teachers make sewing fun and approachable for all age levels. 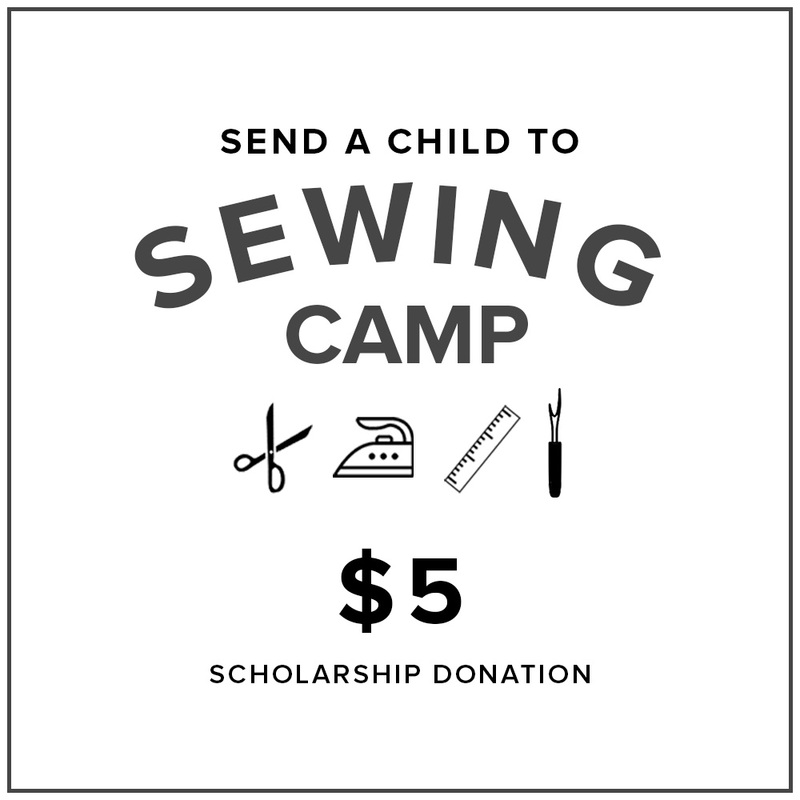 Each camp is five, 3-hour sessions with step-by-step instruction to complete each project. 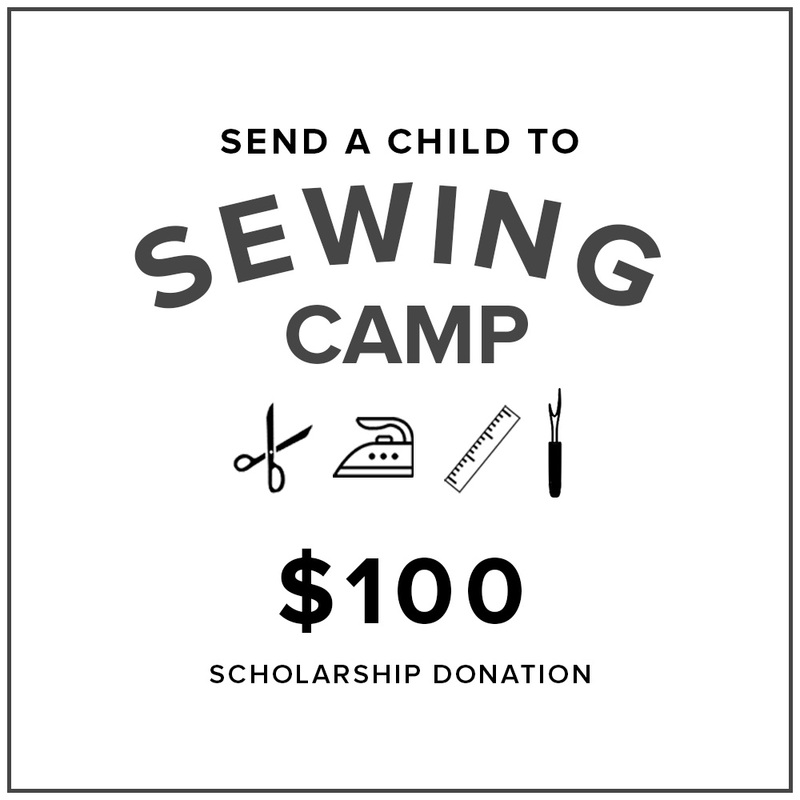 Send a child to sewing camp – $5, $20, $100, and full ride ($315) donations available.